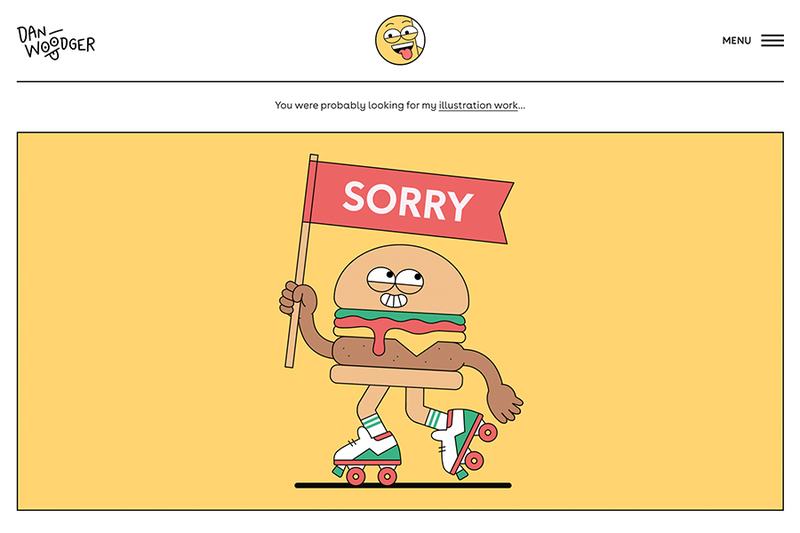 You can now create a custom 404 error page instantly & automatically. It's fast, easy, and code free. In this post we'll show you how to get it done in minutes. 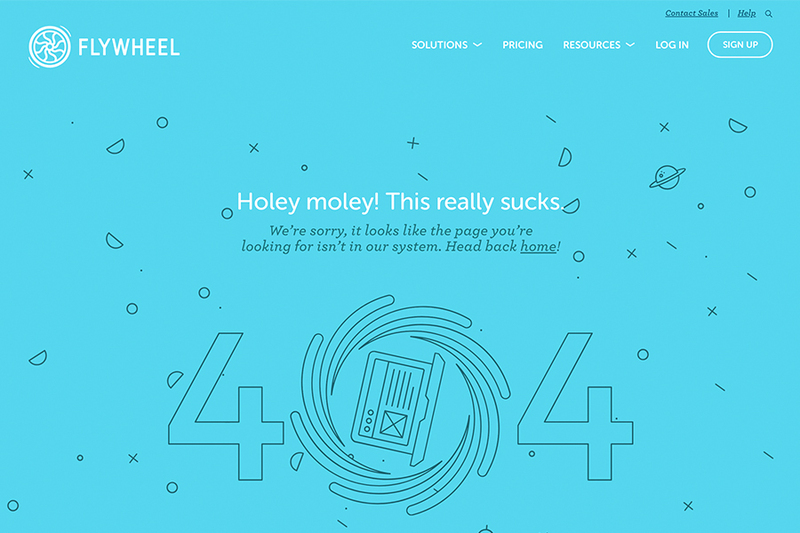 New Feature: Design a spectacular 404 page that keeps visitors engaged, and launch it instantly! Creating a tailor-made 404 page has become an integral part of the web design process. With custom error pages, visitors won’t get frustrated by the standard server reply. Instead, they will land on a well-structured and potentially funny page that delivers a better user experience and navigates them back to the relevant pages. Now, you can finally compose a clever and creative 404 page for your site quickly and without coding, using the power of Elementor. The entire setup is handled automatically inside Elementor. 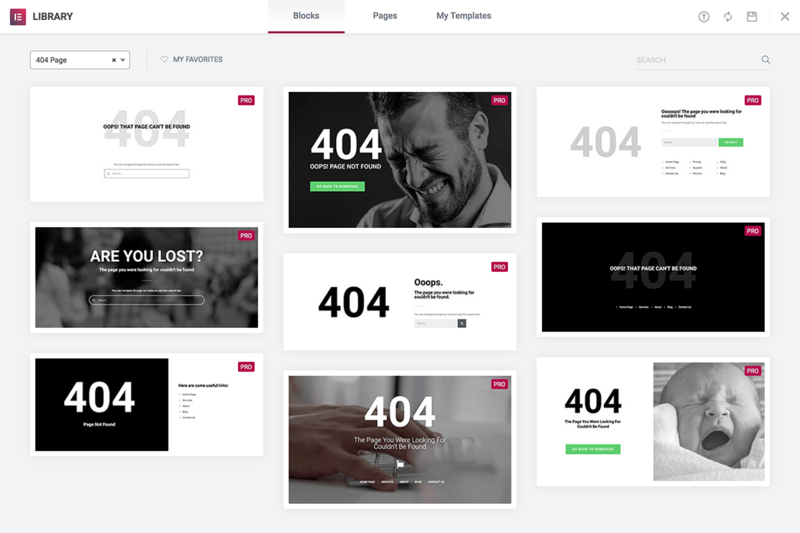 Using Elementor, you can setup your own custom 404 page in minutes, without having to go into code files and with the complete visual freedom to deliver any message you want. Elementor’s Theme Builder gives you easy access to customize the different areas that until now were restricted by your theme. This includes 404 pages, that are hierarchically placed below the single post template. Here are nine templates you can use to kickstart your creativity, all featuring stunning visuals and widgets that will help you produce compelling 404 pages. With 404 pages, having the right page builder tool is just half the job. The greater challenge is constructing the right page that will turn your visitor’s frown into a smile. It’s frustrating to land on a ‘page not found’. By finding the right message you can offer a better experience for your visitors, and possibly motivate them to continue browsing your site. To help you come up with your own inventive 404 page ideas, here is a list of the funniest and most effective 404 pages we found online. We also analyzed why each example works, to inspire you to create your own. A 404 page is what your visitors see when they follow a broken link or type in a website address that doesn’t exist. Now, when visitors get lost, they will see the custom 404 page you designed. Get Elementor Theme Builder, the ultimate WordPress design tool, and control every part of your website, without theme or code restrictions. Creating a tailor-made 404 page is a process that no longer needs the involvement of a developer. Just go to your templates dashboard, and you can complete and launch your own original 404 page in no time. Upgrade to Elementor Pro and gain design control over ALL areas of your website, including your 404 error page. Did you create a nice-looking 404 page? Send me the link in the comments below. Great builder, thanks for the update!! Nice to have another way to bypass the Theme Customization API and stay in the safe friendly hands of Elementor. It would be good to improve the options of woocommerce, such as the design options of view of the product and others. another thing is that in horizontal mobile the designs do not look good, the buttons look very long among other details. Another great advance – thanks Team Elementor!! Ben just a general query please. Some of these blocks and others use photographs. Are these copyright/ royalty free and ok for us to use without risk? Cheers! eliminates yet another plugin 🙂 great work. All these beautiful features are being rolled out, but still no fix for us Wacom Tablet users. Ben, it would be great if you would update the “Perfect Scrollbar” plugin so I don’t have to hack it each time to prevent hover scrolling on the Elementor widget sidebar. Happy to read this! very nicely done Ben, thanks! How port this 404 Page on a multilingual site? Hey, what happened to the github repo? It says it has been taken down by some moron claiming elementor is a “direct copy” of his garbage php form builder sold in envato. We are busy exploring the best way to approach this situation. We were not contacted by GitHub before the takedown, so we had no chance of checking the claims. We are definitely looking forward to a friendly resolution of this situation since we believe it could be the result of an error. I hope you can get it resolved soon because the Github repository is really useful when doing advanced development with Elementor. It is strange that the claimant didn’t contact you directly first before going to Github… Almost seems like this could have been a malicious act. How can I remove the Header area and the widgets on the footer? Thanks for the great article! It just reminded me I still need to build mine… 🙂 Working on it now. Are there any plans to do something similar to the new “copy and paste styles” Divi feature in Elementor? I spend a TON of time editing styles to be consistent on my web projects, so a variation of this would be super helpful! Right now I’ve been cloning pages with a plugin and then cloning elements, but that only works when I’m creating content. Can we have more than one 404 and have them rotate? Hopefully not too many land on the page, but it might be interesting to provide some variety. How to get rid of the page-titel “404:page not found” above the 404-template? I am also looking for a solution to get rid of the Page Title! I use Ocean WP with Elementor. I tried to disable from Ocean WP Customizer and from the options on the Edit Page and neither work. Any ideas?